Here is my Web laboratory page where I test some web stuffs. Canvas is a new HTML tag introduce by Apple and accepted by the WhatWG. It is supported by Safari 2.0 and Firefox 1.5, Deer Park. 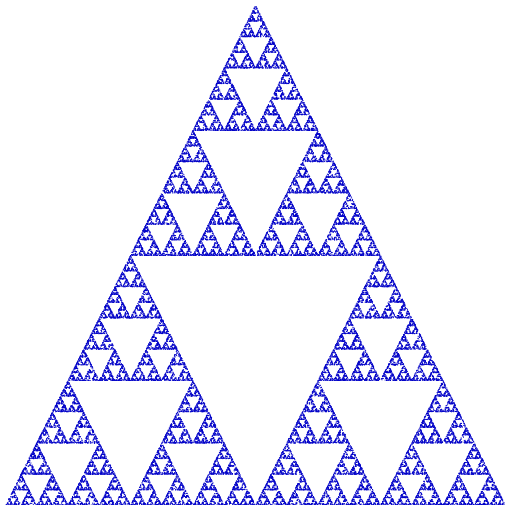 The Sierpinski triangle [What you will see]. 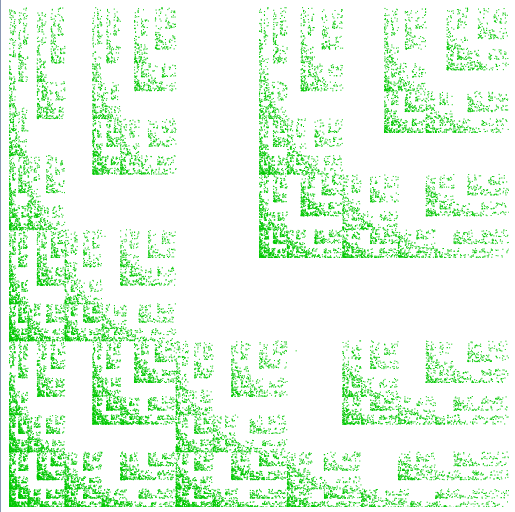 The famous Sierpinski triangle created using canvas. 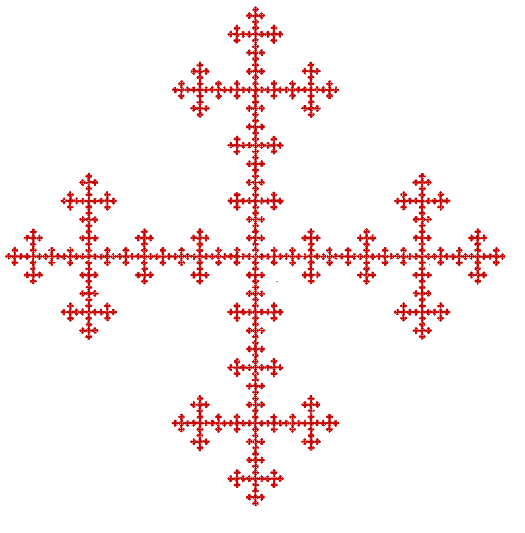 The Fractal Cross [What you will see]. The Flag [What you will see]. 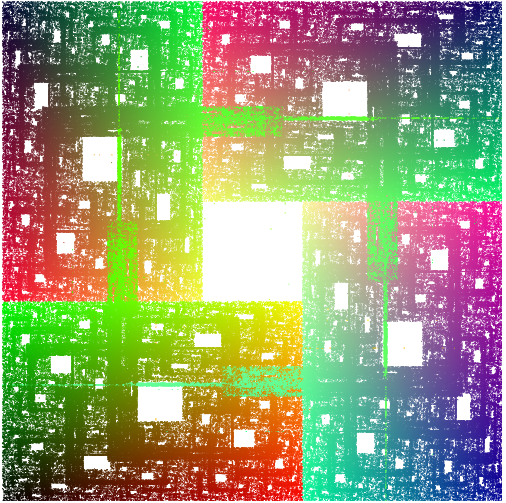 A colored fractal [What you will see]. 3D wireframe curves [What you will see]. 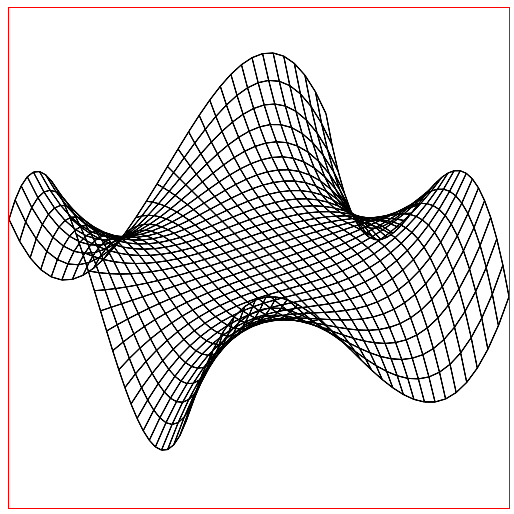 Trace 3D wireframe curves from a formula and parameters (ranges, view angles,...). 3D facets curves [What you will see]. 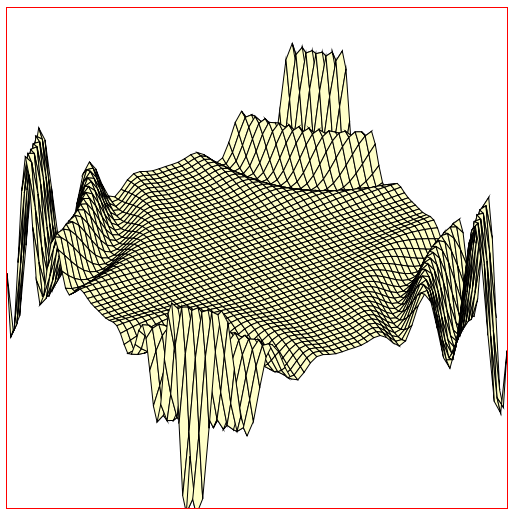 Trace 3D curves with facets from a formula and parameters (ranges, view angles,...). [Other example]. I opened an issue for a security problem found in Chromium (aka Google Chrome). This issue is private as every security ones but I think I can talk about it as Chromium is not the only browser having this problem and as this problem is not so dangerous. The problem is a picture-in-picture attack: The "Authentication Required" popup is easily imitable using DHTML. I have created a demonstration of this attack(to test using Google Chrome or Chromium browser).